We get some tips on protecting your lawns and gardens during the cold snap from Jim Moll. He’s the Florida-Friendly Landscape Program Manager at the University of Florida's Institute of Food and Agricultural Sciences Pasco County Extension. Moll says some plants and trees in Florida should survive the low temperatures with little to no damage. For example, vegetables like snap peas, collard greens and broccoli actually thrive in cool weather. It’s tropical plants like orchids that are most at risk in the cold, so if you've got some on your porch or in your yard, bring them inside. If they're too big to be moved, be sure to cover them properly. "Get several stakes and place them around the plant,” Moll said. “Take the cover and bring it up and over the plant and bring it all the way down to the ground. It's the heat of the earth that's entrapped by the cover, so wrapping plants like a lollipop cuts off that heat source, and in fact, most of those plants wrapped like a lollipop will freeze." You should also turn off your watering system in freezing temperatures. After this cold front passes, Moll says don't rush to do a lot of work on your plants. 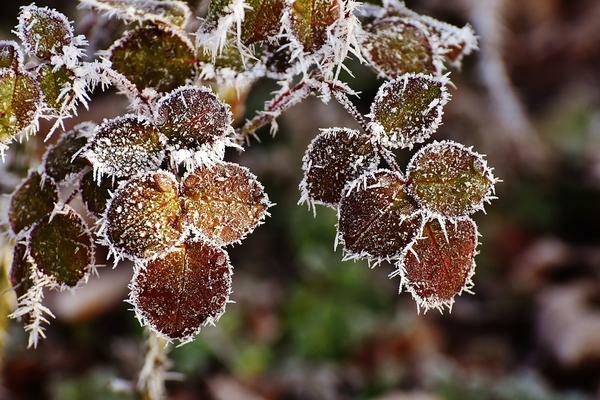 "The chances of getting more frost or freezes are good since we're only at the beginning of the new year,” he said. “If you go out there and start fertilizing and pruning and doing extra things to help the plants along, it usually works against you at first." Moll suggests waiting until spring to assess the full extent of winter damage and then get back to work.